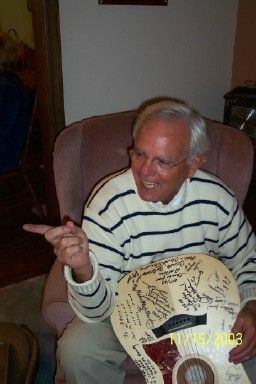 Dave is married and is in the process of retiring to Florida. 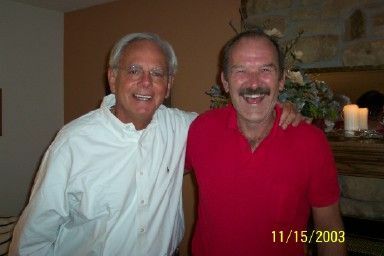 Dave and Jerry Cooper at a recent gathering at Jerry's house. 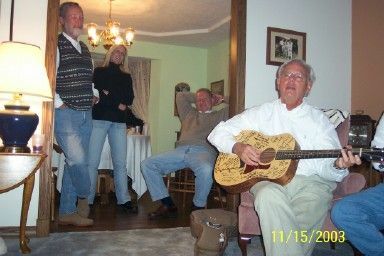 Dave entertaining other 1963 classmates at a recent get together.